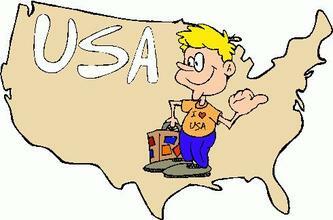 ENGLISH FOR TRAVELLING- quer viajar? - English: Your Decision! 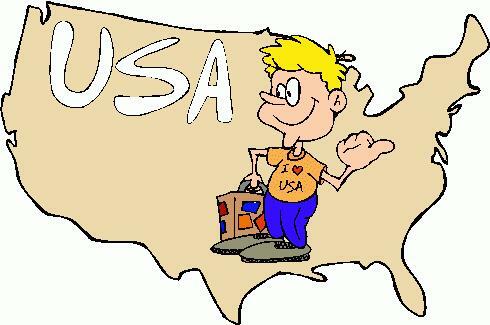 ARE YOU GOING TO USA?